Thank you to everyone who supported our 57th Annual Auction! Here's our video from the night. We are Mishpacha! Our Auction is PJA’s most important fundraiser, because it benefits our scholarship fund and provides essential operating support. Over half of PJA students receive some scholarship support, which reflects our diverse student body. Demand for financial assistance continues to increase, in response to today’s economic climate. 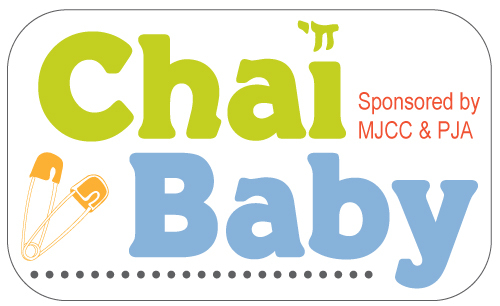 Your support will ensure the continued growth and success of PJA and the education of our children in the Middot (fundamental values) we hold dear – Limmud (study), Hodah'ah (appreciation), Kavod (respect), Akharayut (responsibility), Kehillah (community) and Zehut (identity). Through your continued support, PJA has educated hundreds of capable and confident students who have strong values. Our alumni are leaders, deep thinkers, active community members and achievers. Founded in 1961 as Hillel Academy, the first class had 26 students in grades 3-6. Now, we have over 350 children enrolled in our infant toddler program, preschool, lower school and middle school. As we educate more of our community’s children, the auction’s impact becomes even greater.